Get an NTTA [North Texas Tollway Authority] TollTag in three easy steps. Pick up your TollTag at the Parking Office (PS3 1.200). 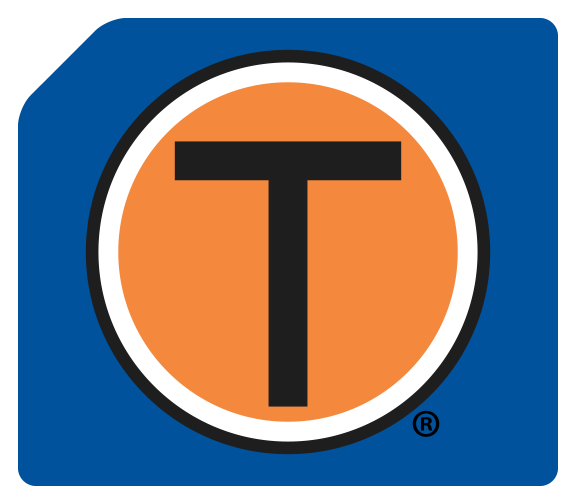 In partnership with the North Texas Tollway Authority (NTTA [North Texas Tollway Authority] ), UT Dallas is now authorized to sell TollTags. In order for students, faculty and staff to pick-up a TollTag on campus in the PS3 Parking Office, they must place an order online through the official UT Dallas TollTag page, where they can log in to their account or create a new account. If an order is placed through the main NTTA [North Texas Tollway Authority] site, the TollTag will be mailed to the purchaser; it will not be eligible for pick-up in the Parking Office. There is no cost for the initial set up of a TollTag, just the amount of funds the purchaser would like loaded on the account. For reference, the starter TollTag is $20 and the standard TollTag is $40. More information about TollTags is available on the NTTA [North Texas Tollway Authority] website.